Students from the full healthcare spectrum at Plymouth University will run a healthy living event at the Cumberland Centre on 22 April. 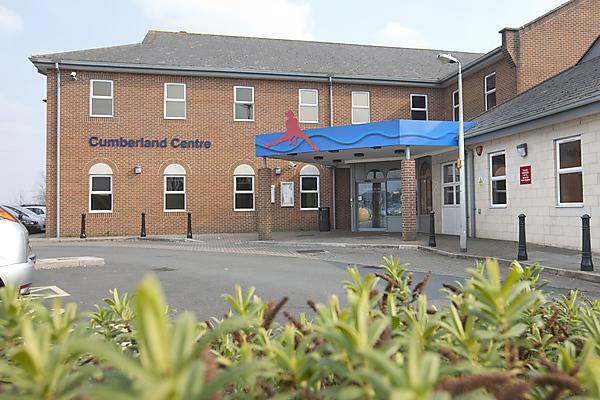 An event showcasing the great ways a healthy lifestyle can be achieved will take place at the Cumberland Centre in Plymouth on 22 April, and will feature input from health profession students from across Plymouth University. In conjunction with Plymouth Community Healthcare, which runs primary care services in the city, the event will focus on fun and achievable healthy lifestyle choices. Visitors to the event can choose to learn how to make healthy food and drinks, take part in a free health MOT, obtain healthy eating advice, get tips on exercise and speak to wellbeing support services. A wide range of Plymouth University students will be on hand to run events, talks and man displays, from across the health spectrum including medicine, adult nursing, mental health nursing, social work, occupational therapy, paramedicine, physiotherapy, nutrition, optometry, midwifery, podiatry and dentistry. The event will take place between 10.00am and 3.00pm on Wednesday 22 April.